Kookaburra Worm Farms is a family owned, home based business, located in the hinterland of the Widebay region of Queensland. We pride ourselves on our high levels of professionalism, customer service and the exceptionally high quality of our worms and worm related products. We also keep track of the latest business trends and market directions. We are so passionate about our worms, that George is often sought out around the world for expert advice and help in all things wormy. Our worms are fed using waste by products from the local sugar processing industry. 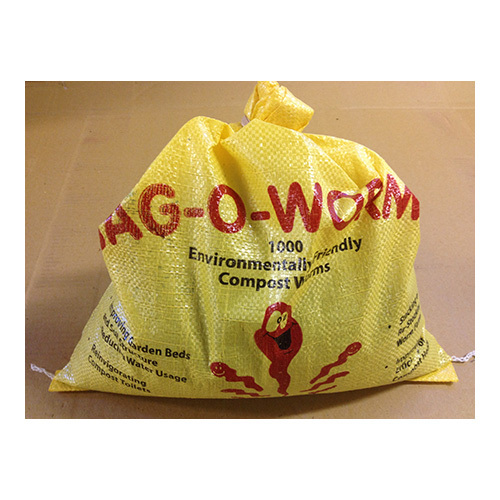 This waste is produced in enormous quantities and is ideally suited to our varieties of worms. Our technology is second to none. Yet we are still able to maintain our principle of “working with nature, rather than against nature”. We work with our worms, providing them with their ideal conditions for breeding, eating and growing. We are constantly learning better ways of working with the worms by closely observing and monitoring their unique habits and patterns. They are fantastic recyclers of organic wastes, producing the finest quality worm casts (the richest top soils possible) as their natural by-product. The Mingin family originated in Melbourne. We are a husband and wife team of Kath and George. In 2000, we made a complete lifestyle change from the hustle and bustle of city life to the peaceful serenity of country life. George was the driver of this lifestyle change having worked professionally in a diverse range of fields from sales, customer service, marketing, research and development and transport for a number of large multinational companies. After completing a Permaculture course, George developed a yearning to grow something. Having been in the worm industry some 25 years ago, starting Kookaburra Worm Farms was like coming back home. It is a most welcome and satisfying experience to work from home, in this beautiful and peaceful location. It is now over 14 years since we started Kookaburra Worm Farms, so a brief update is called for. 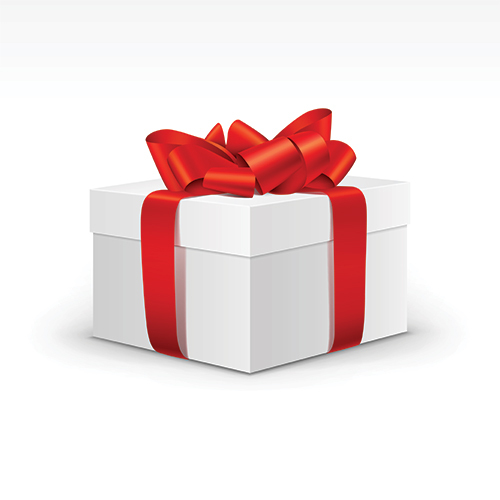 In 2006, we purchased the distribution business of one of our customers. We now distribute our fishing bait worm range under the brand name of Catchall Crawlers. We have grown this side of the business since 2006 and it is still growing. Our only method of advertising has been word of mouth. In 2007, we branched out into compost worms and in 2009 we started to grow Australian native worms. This has been a rapidly expanding part of our business with a great deal of diversity and challenges. We are the only worm farm in Australia that breeds Australian native worms. In 2008, we developed the Garden Bed worm farm concept and shortly after followed up with the Little Rotter worm farms. These are a totally new concept in domestic worm farms and are just years ahead of the older style of worm farms. They are just so much simpler, cheaper and far more effective and efficient than existing worm farms. We call them the “World’s Easiest Worm Farm”. We are now perhaps the largest supplier of both fishing worms and compost worms in Australia. We are constantly in the process of developing new, environmentally beneficial products both in the fishing and compost worm sides of our business. Stay tuned to see some new and exciting products emerging over the next few years!